There will be a college rep from Eureka College on Thursday, Nov. 29th during first hour. Interested Juniors and Seniors should attend. Parkland college will be here on Dec. 6th to talk to interested students. Juniors can meet during 4th hour that day, and seniors can meet during 5th hour. Students who cannot miss class can meet with Ms. Hartman during lunch. Meet the Author! The library is hosting Karen M. McManus, author of One of Us is Lying, this Friday, November 30th at 12:15 PM. She will be presenting to students via Skype and sharing about the writing process and answering questions. Students interested in participating should sign up in the library. They will be excused a few minutes early for lunch, so the presentation can begin promptly. Are you looking to help your community this winter? 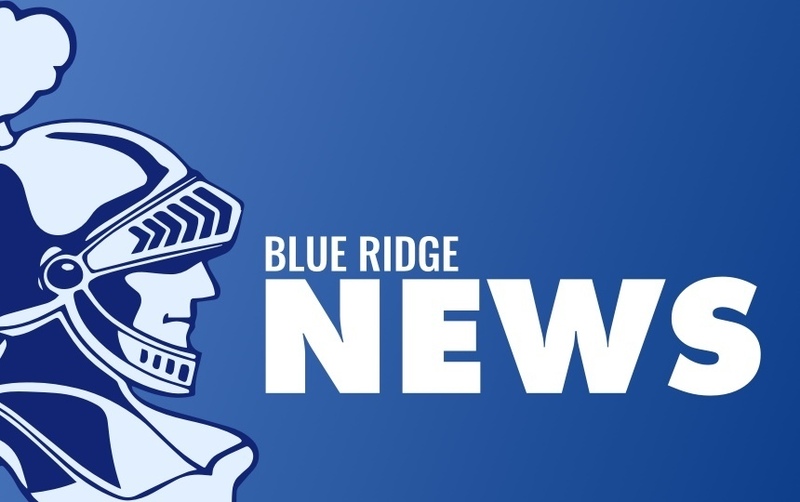 The Blue Ridge FFA Chapter is taking new donations of: Hats, Gloves, Scarves, Packages of Underwear and socks, Diapers, Individual New Toys and new rolls of wrapping paper. You may bring the items to the HS commons and drop them in the box there. These donations will be collected on December 3rd and given to the Farmer City Angel Tree program. Thank you for helping out YOUR community! Coach Hawkins would like the following golfers to bring back their golf bags: Alyvia Bernard, Jasmine Smith and Macy Baird. Also owing $10 for golf shirts are Garrett Wendell, Savannah Stiger and Jasmine Smith. Please bring the golf bags and money to the office as soon as possible. This week’s after school detentions are with Mr. Sparks.